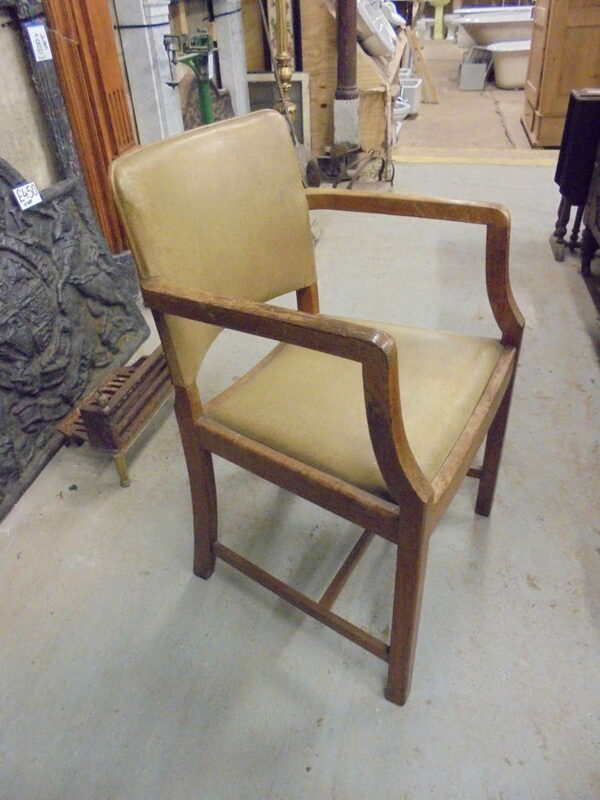 Reclaimed Hands of Wycombe Chair in stock and on display in our showroom. 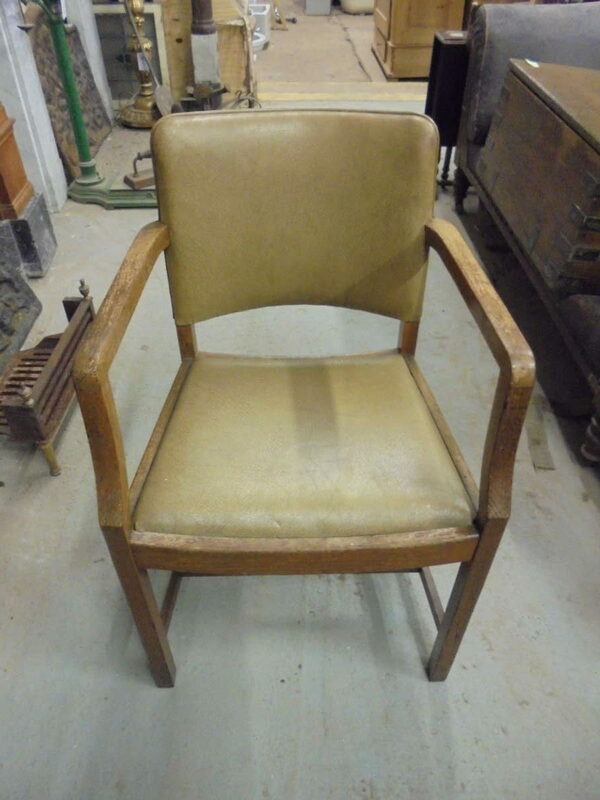 If you’re interested in this Reclaimed Hands of Wycombe Chair or any of the other furniture items we have in stock, then please do give us a call on 01580201258 or better yet, feel free to visit us and have a browse around the showrooms at our ever-growing stock at Stonegate, East Sussex, TN5 7EF. There will be a member of staff to answer any questions you may have and to lend a hand to find what you’re looking for.